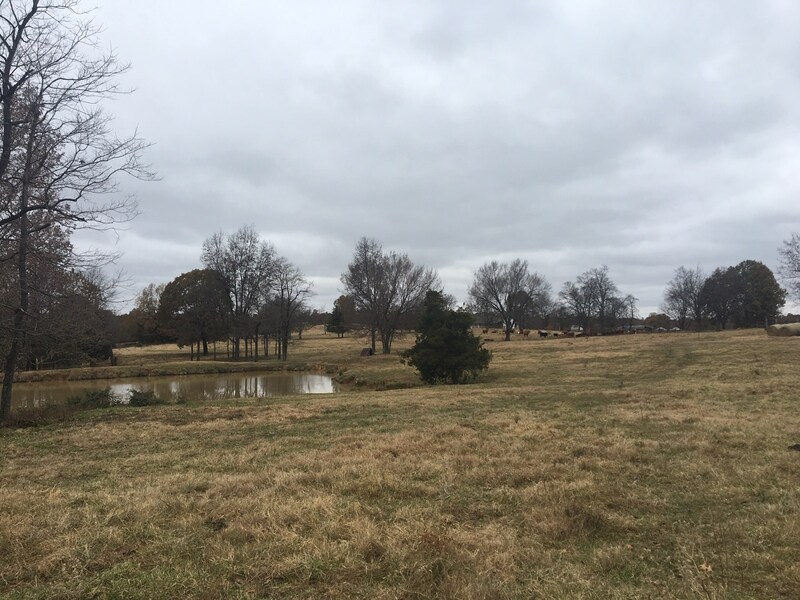 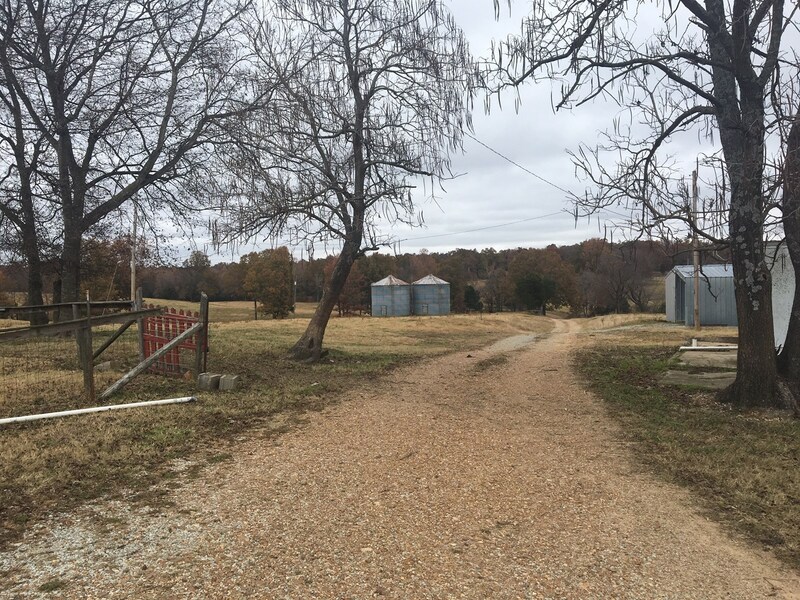 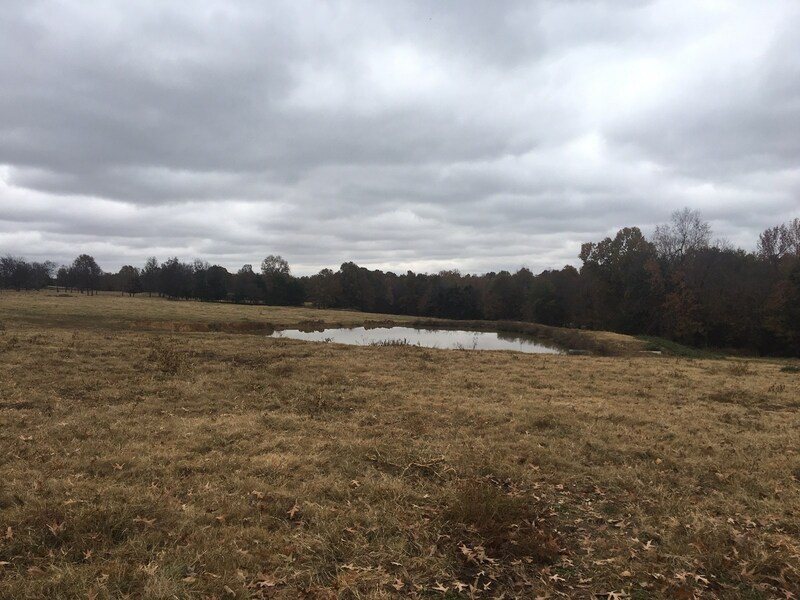 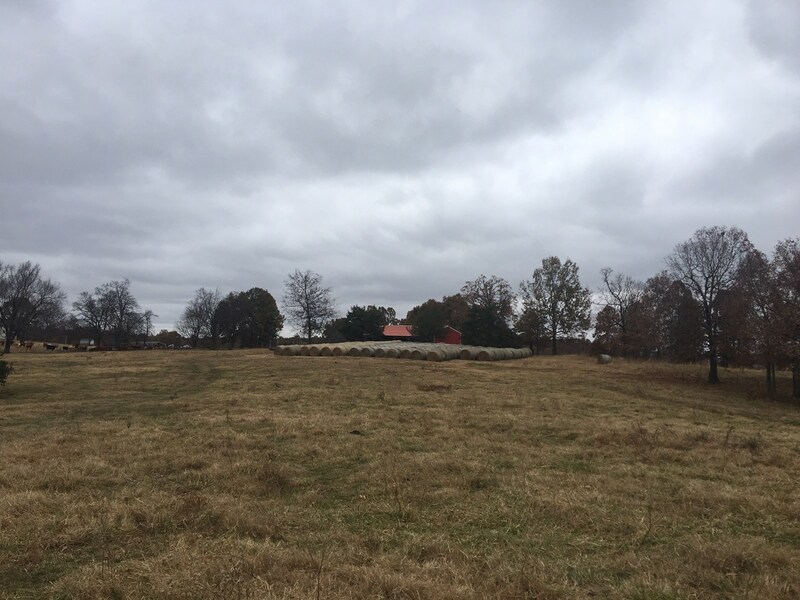 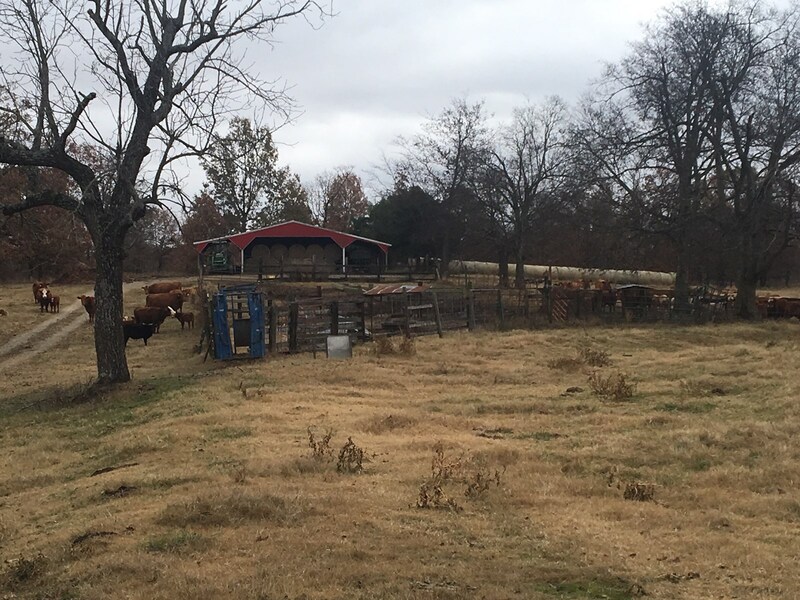 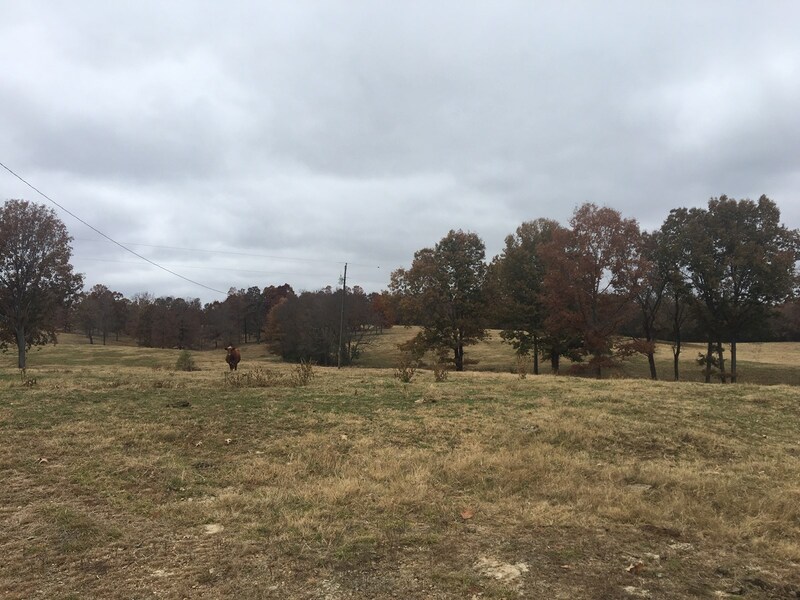 133 ACRE CATTLE FARM IN RANDOLPH COUNTY ARKANSAS. 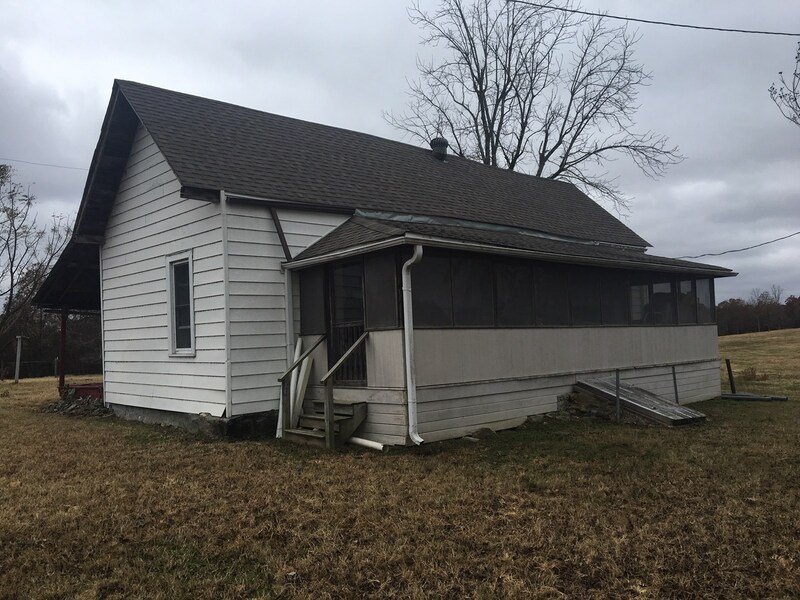 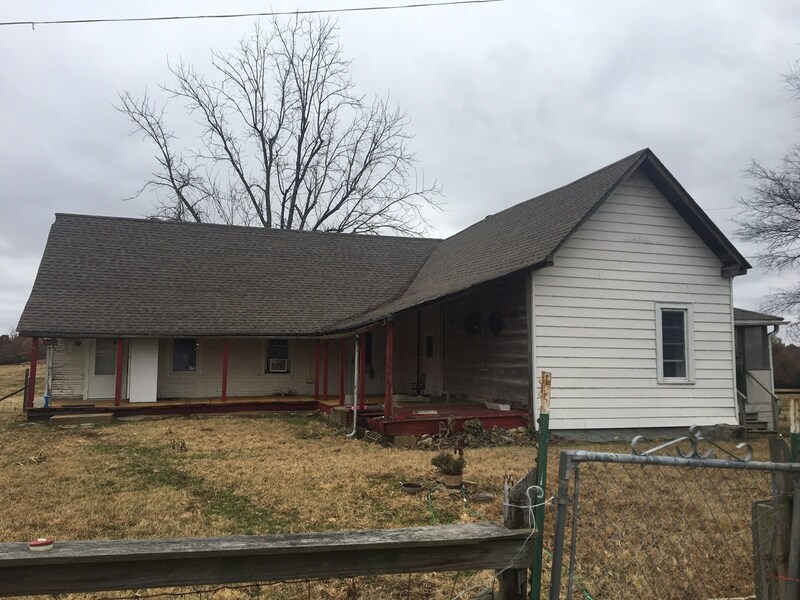 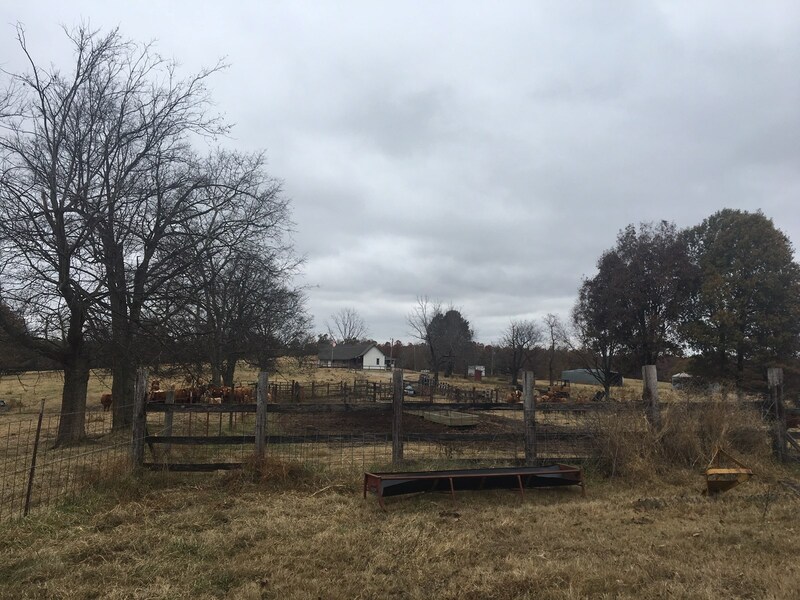 This cattle farm has an older farmhouse with the original logs still visible, a well & septic system, as well as, a 16x28 unfinished detached garage. 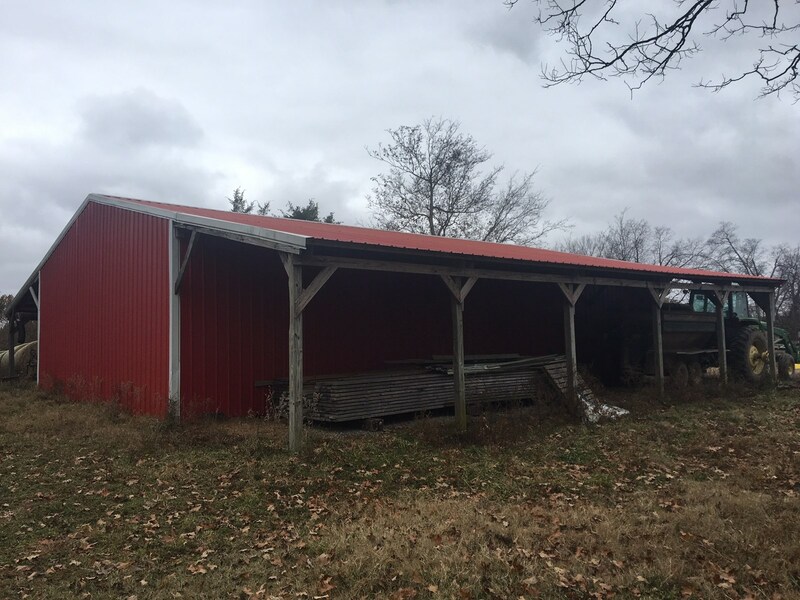 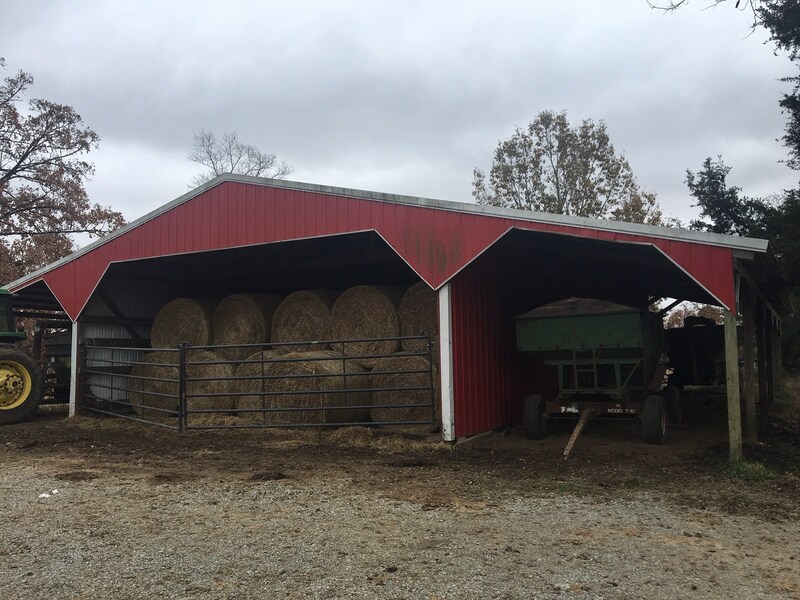 The property also includes a 60x70 metal pole shed for tractor and hay storage, 2-5,000 bushel metal grain bins and cattle working pens. 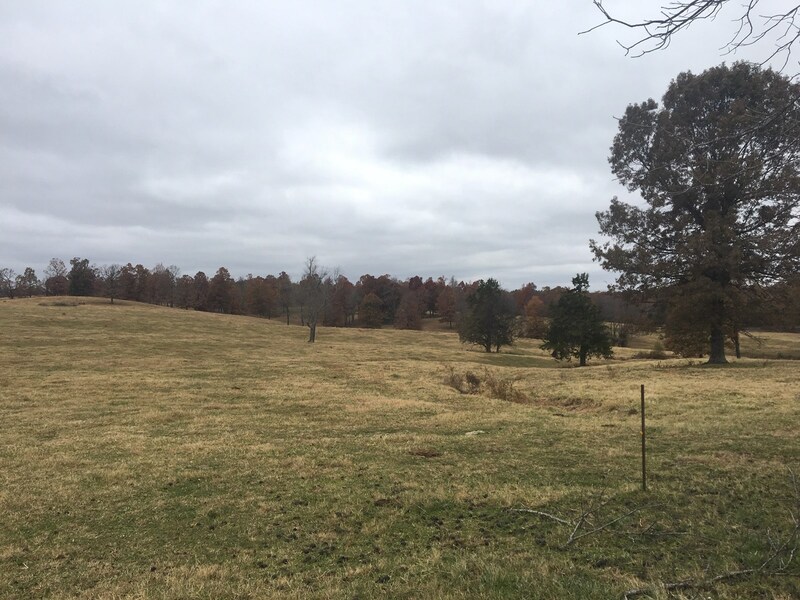 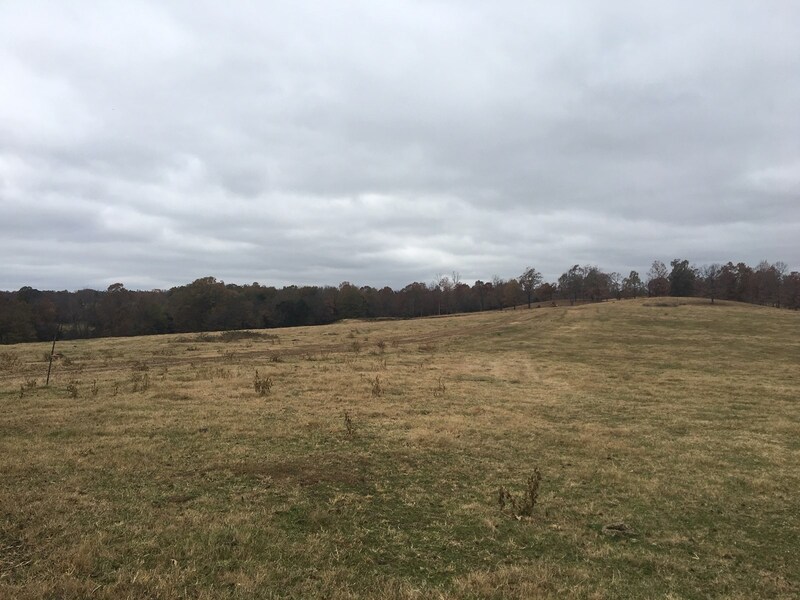 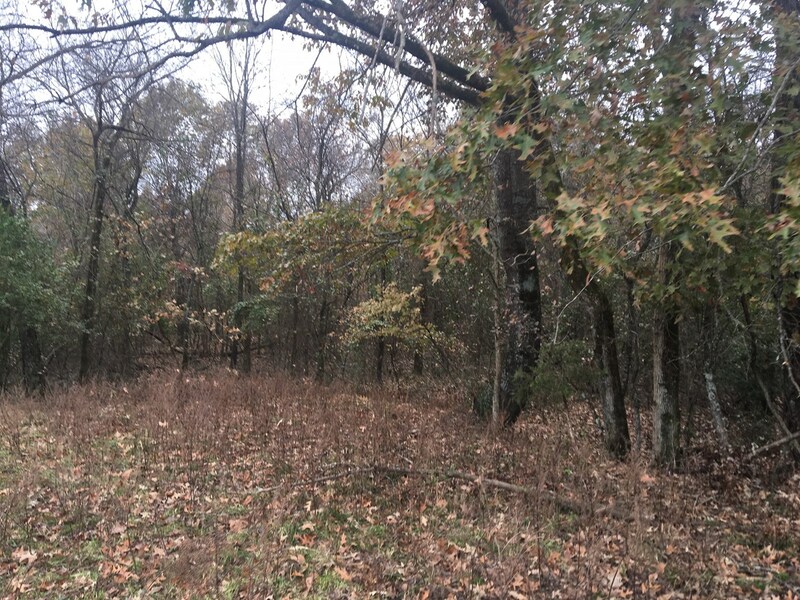 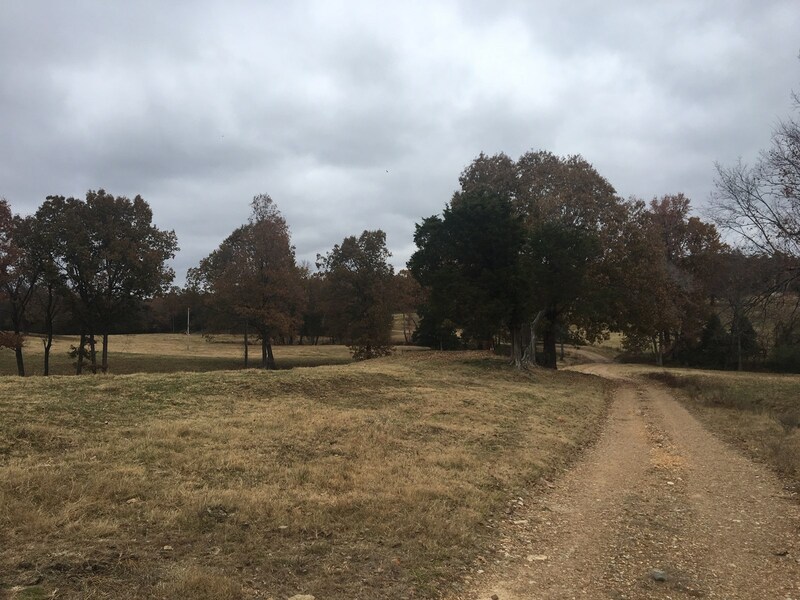 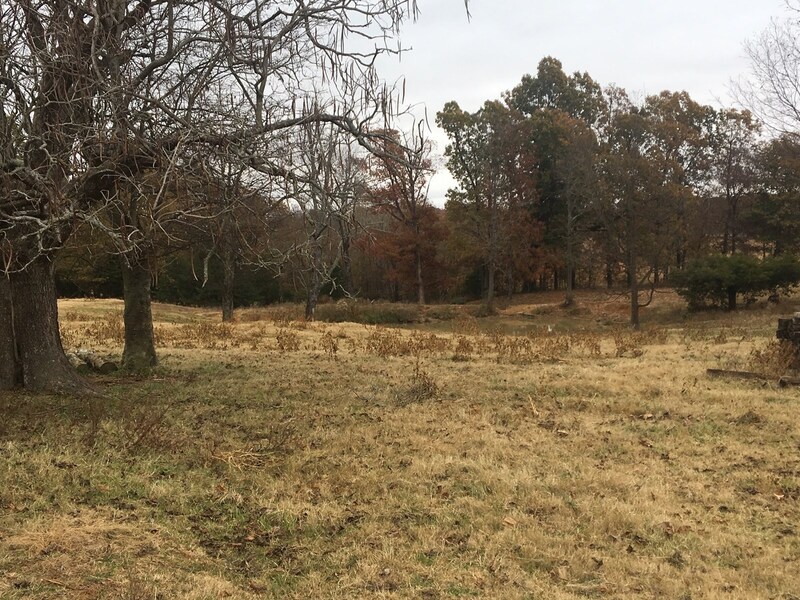 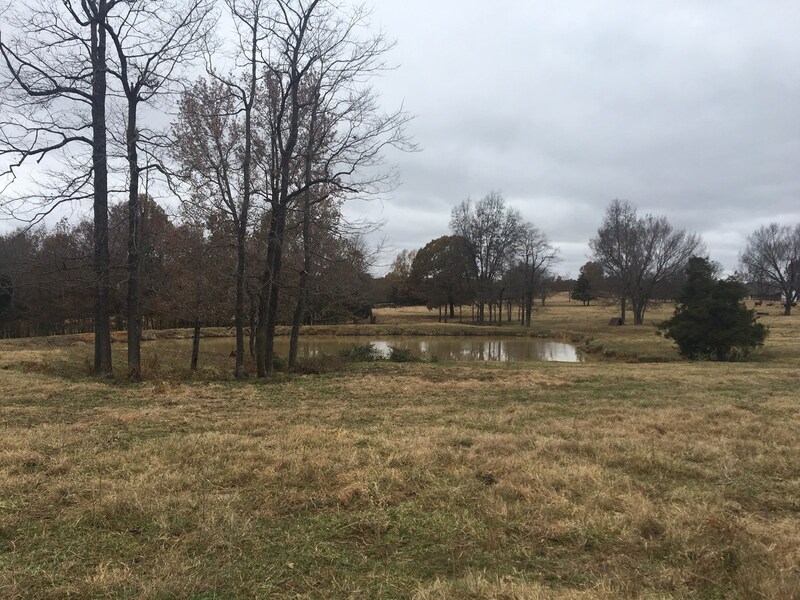 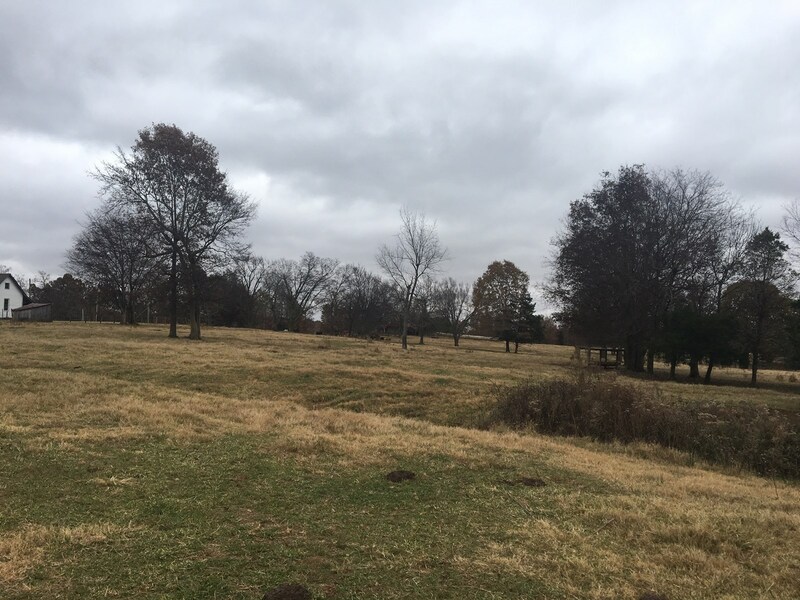 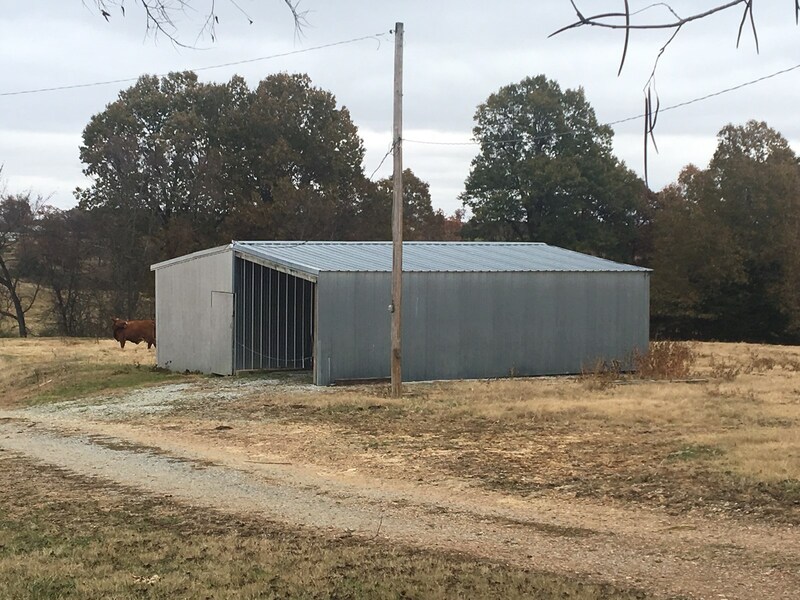 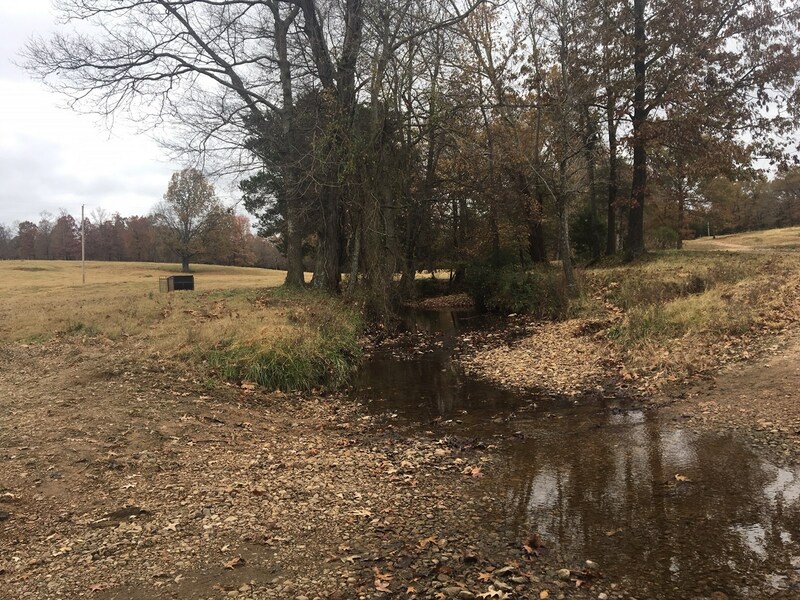 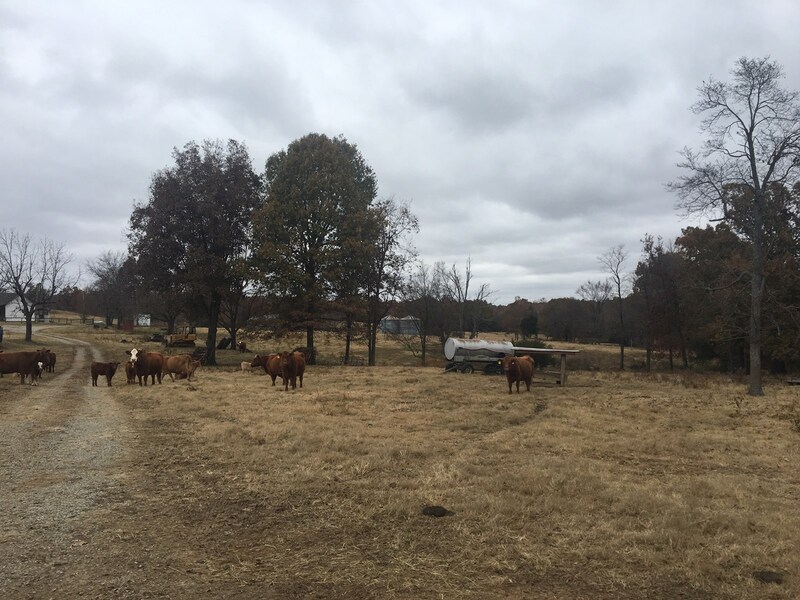 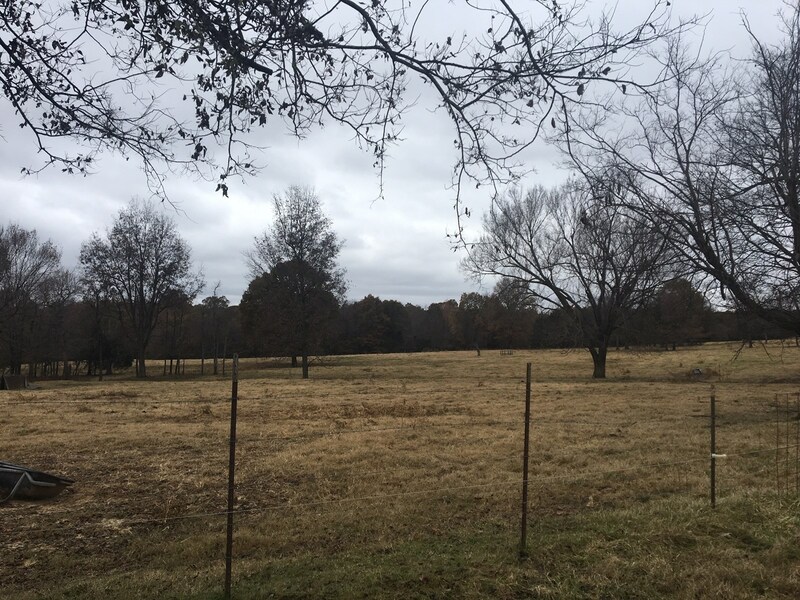 The acreage is mostly pasture with a mix of Bermuda Grass and native grasses, with large, mature, oak trees scattered throughout the scenic views of this working cattle farm in the Ozarks of Arkansas. 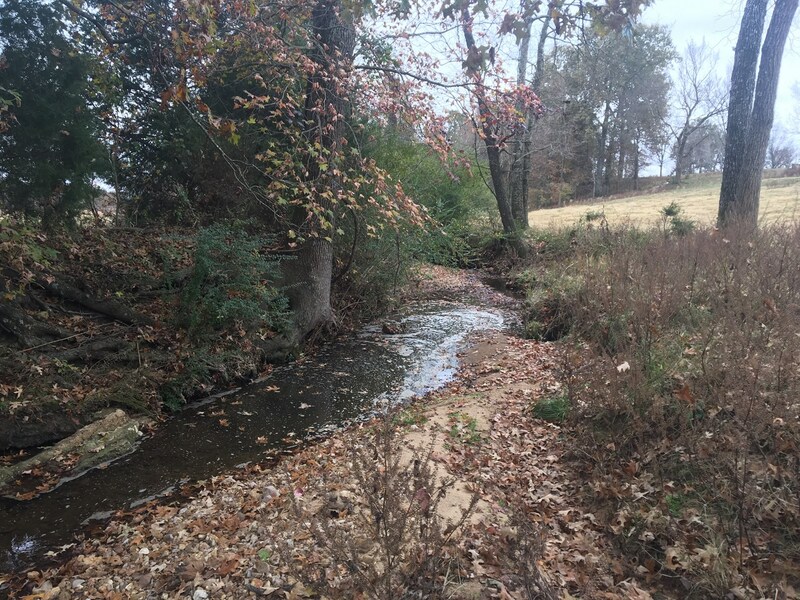 It has a live creek that runs year-round. 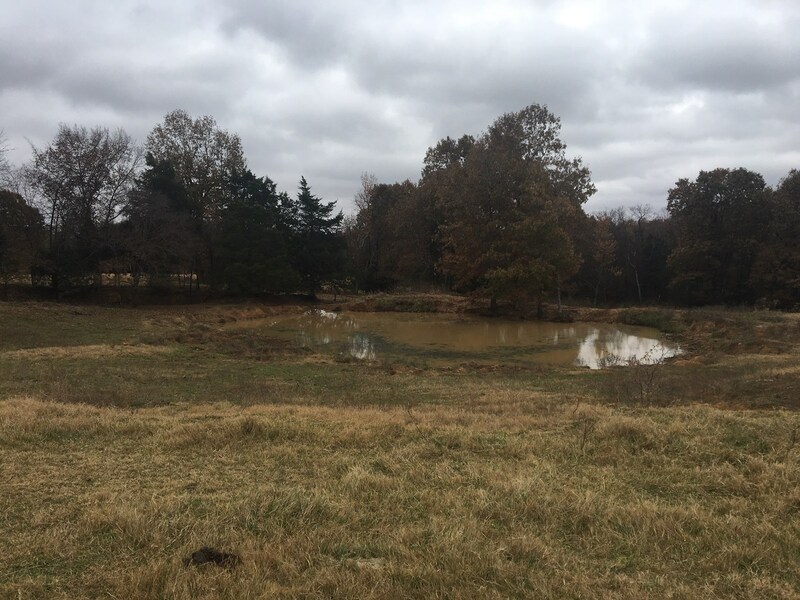 The property also has 3 ponds with plenty of water for livestock and the perimeter is all fenced.